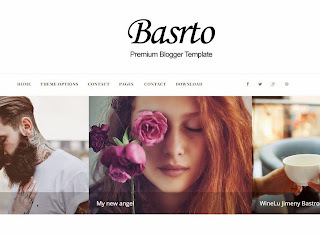 Bastro is a classic minimalistic theme for blogger platform. Including lots of widgets with a super unique design and ready to buff up your old looking blog. Bastro blogger template is totally responsive so it adapts to your style as well as the device it’s viewed on. It is clean and fresh style and high user friendly blogger template.